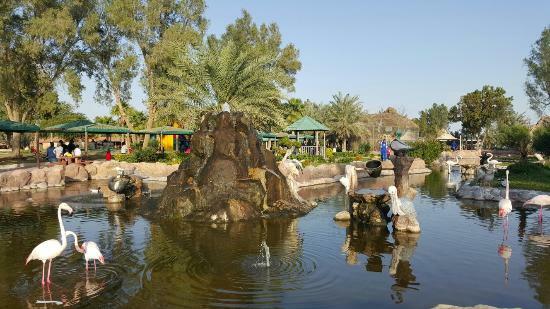 The Al Areen Wildlife Park has become an integral part of the development and can be seen from the majority of locations. The park is perfect for families and animal lovers to explore at leisure and enjoy the opportunity of seeing animals in the wild. The wildlife sanctuary was built to protect rare Arabian species including the Oryx, Adax and Reem Gazelle.